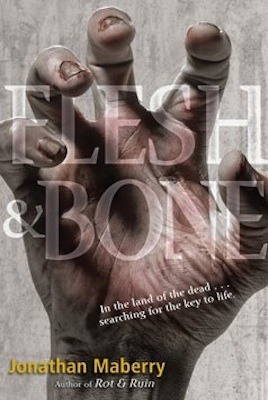 Flesh & Bone by Jonathan Maberry - Holy right in the feels! Again, picking up where Dust & Decay left off, this story blew me even more out of the water. 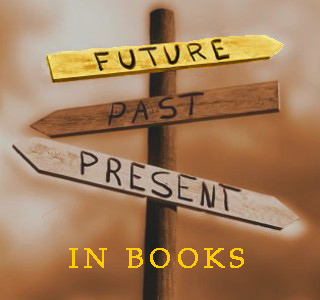 There is commentary of humanity, religion, war, and love all mixed up with zombies! 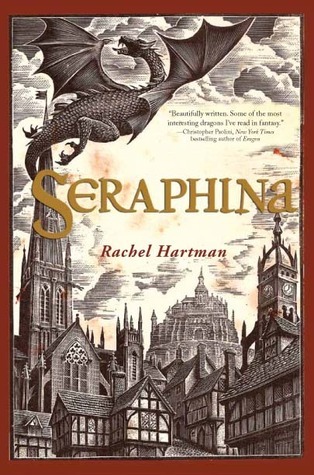 This is such a smart, action-packed, scary, exhilarating book. 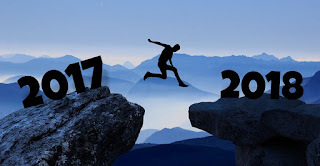 One I hope EVERYONE gets a chance to read! I can't wait to chomp into the next book, Fire & Ash. 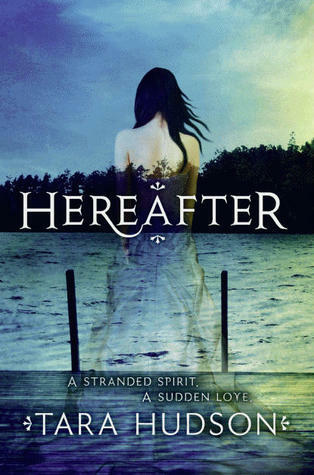 Hereafter by Tara Hudson - This has been on my TBR list for a while. I've read mixed reviews, but I figured I should give it a go. 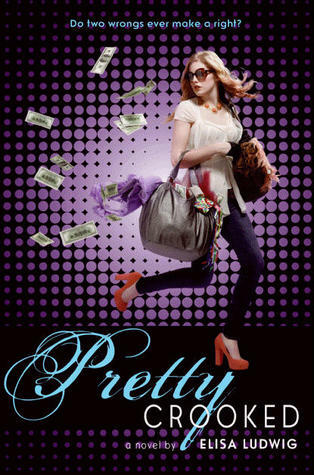 I like the premise, and so far I like what I'm reading. It's going kind of slow, but I'll definitely finish! 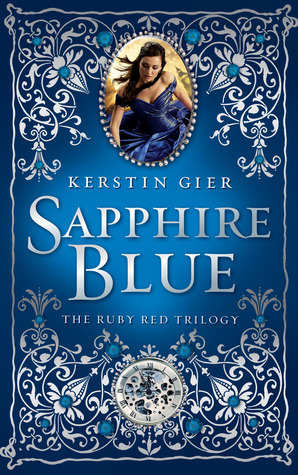 Sapphire Blue by Kerstin Gier - I lovedlovedloved Ruby Red, the first book of this wonderful trilogy from a great author! I'm so happy that this was translated from it's original German so I could enjoy it! Such a great take on time-travel, and interesting theory using jewels and powers and just ah! Awesome! I think everyone should start this because it is just too good.